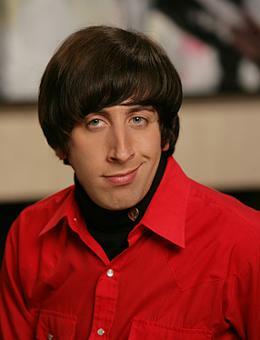 Howard Joel Wolowitz, M.Eng., Is a Jewish aerospace engineer and the product of an overbearing mother who does not care about his academic achievements and still speaks to him as if he were still a child. In addition, he still lives with his mother. In this idyllic home, communication is exclusively by piercing calls through closed doors. As the best friend of Rajesh Koothrappali, Howard often hangs around with Raj at Leonard's and Sheldon's. Although he is the only member of the group without a PhD, he defends this by pointing out that he has not only a master's degree in engineering from MIT, but has also designed important things like the "space toilet" on the International Space Station, which should work in zero gravity, but unfortunately do not. Howard is particularly proud of his Jewish ancestry and barely misses an opportunity to emphasize this. Despite these ties to Judaism, he observes hardly any of the faith's provisions. Conspicuous is his penchant for turtlenecks, colorful shirts and pants and big belt buckles. Since Howard imagines himself to be a womanizer, he is constantly makes creepy overtures to women and sometimes tries to impress and court them with his foreign language skills. In the first two seasons, he tries to get to know every conceivable and partly bizarre type of women. Usually it is only an attempt. 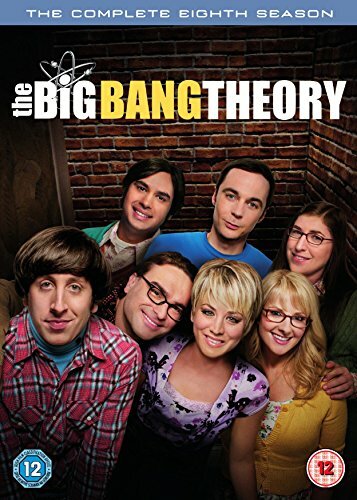 In the course of the the series he connects with the microbiologist Bernadette Rostenkowski, who he eventually marries. The biggest similarity between the two is the hatred of their mothers. At the beginning of the fifth season, Howard even gets the chance to take part on a space mission. Before he, after some hesitation, actually does this at the end of the season, he marries Bernadette.